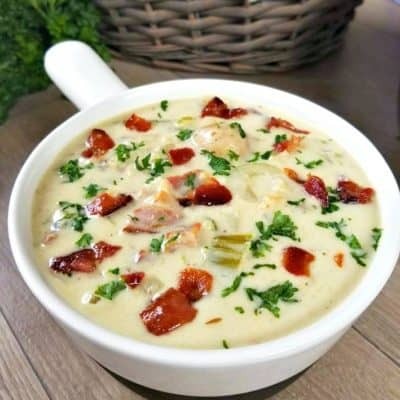 One pot soup that can be enjoyed over a few days! 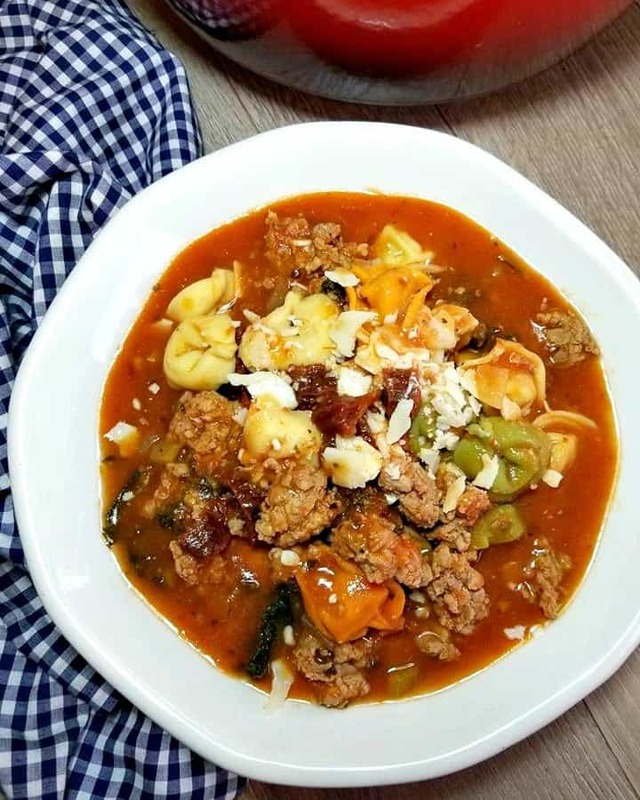 This Parmesan Tortellini and Kale Sausage Soup is one of those soups that you will want to make a big old pot of and enjoy over a few days. 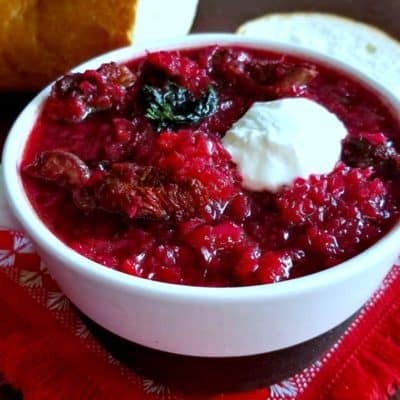 Believe it or not but this soup even tastes better the second day, it’s absolutely delicious! 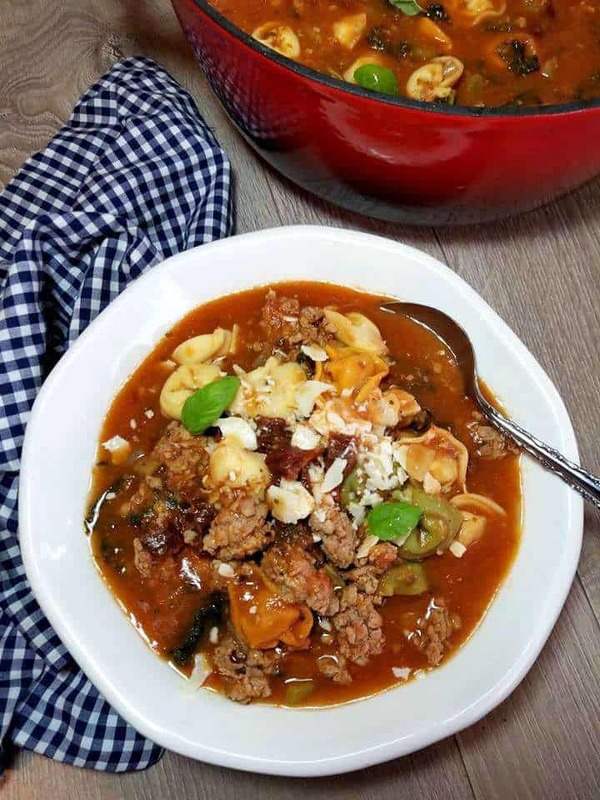 I have always loved italian type soups and have been testing out a few of these tortellini sausage recipes over the past year. I decided to finally share my favorite version of it with you today! 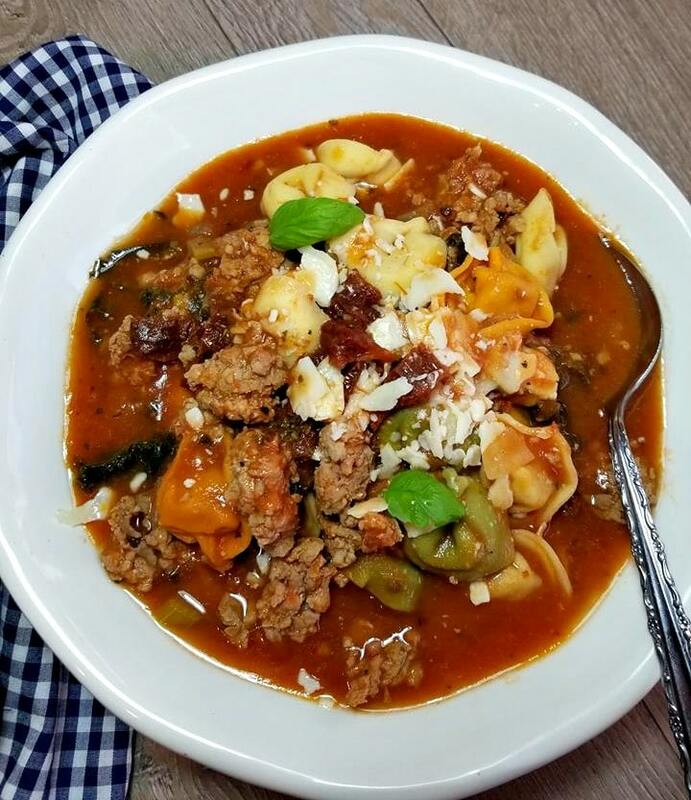 Mine is pretty similar to allot of those Italian Tortellini soup recipes you will find out there. However mine has a few differences such as mine will use kale instead of spinach and celery instead of the carrots. Not to sure why almost all Italian tortellini soups call for carrots these days, but to me that is so wrong. 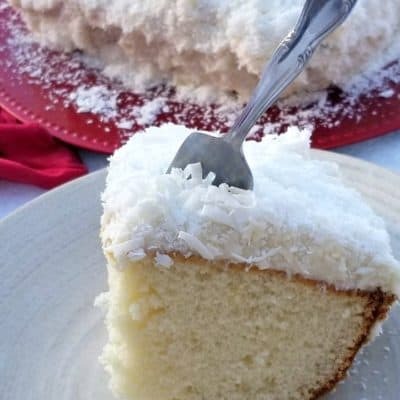 Oh and mine also has a fair amount of parmesan cheese and absolutely “no cream”. 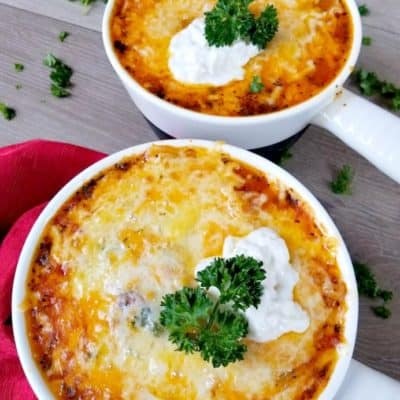 The tomatoes and cheese will make it creamy enough! I like to use canned tomatoes because it really helps to make this soup super creamy without all the extra fat. I do not recommend using chunked canned tomatoes as some other recipes will have you. Unless you want a stew not a soup! 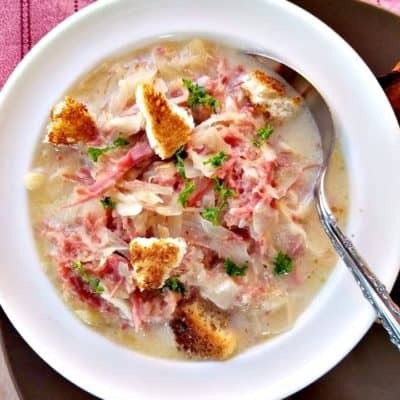 Also if you are planning to enjoy this soup over a couple of days, then you will want to add one more cup of chicken stock since the tortellini tends to soak it up overnight. I really like to use “spicy italian sausage” for this recipe. Trust me you won’t even notice the spice, however if you cannot get your hands on it. Then I would recommend adding in a pinch of red pepper flakes. You do want a little kick added to those crushed tomatoes, it really helps to pick up the flavor. 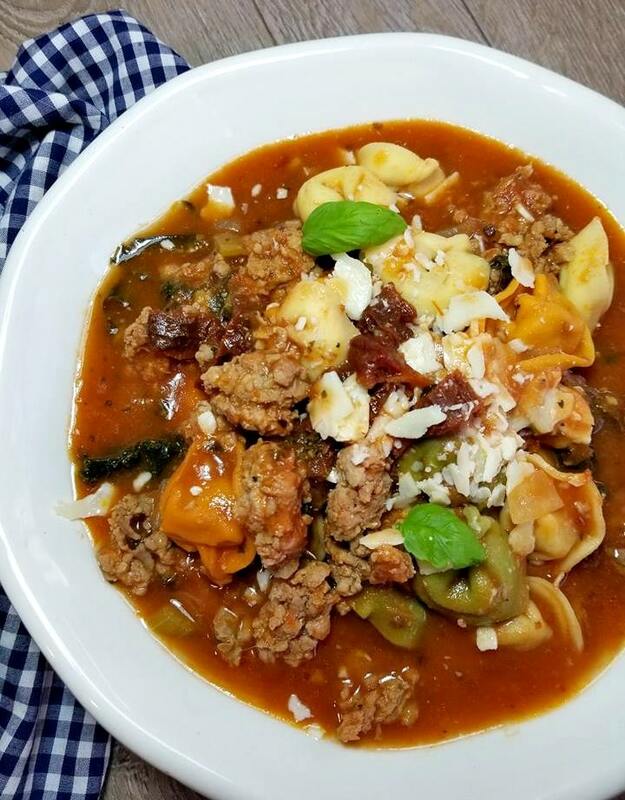 So that is about it along with some onions, celery and extra spices you too can be enjoying one of the best bowls of Tortellini Kale Sausage Soup. Also you can use “Passata Sauce” in replace of the stewed canned tomatoes if you desire. Both products work very well for this soup, so it’s totally up to you! 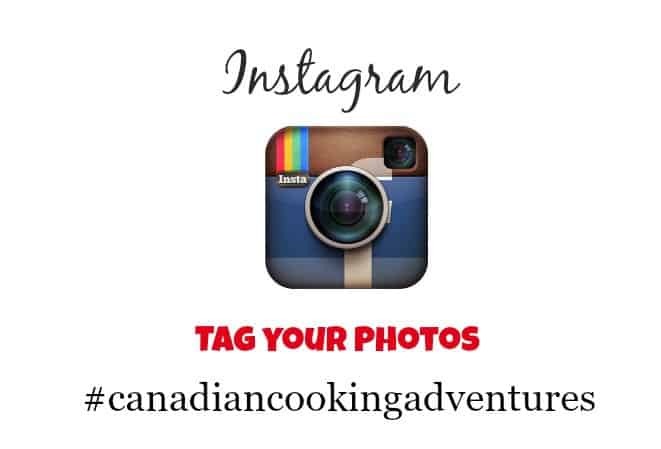 So if your craving a soup to warm you up, but also want a hearty meal. 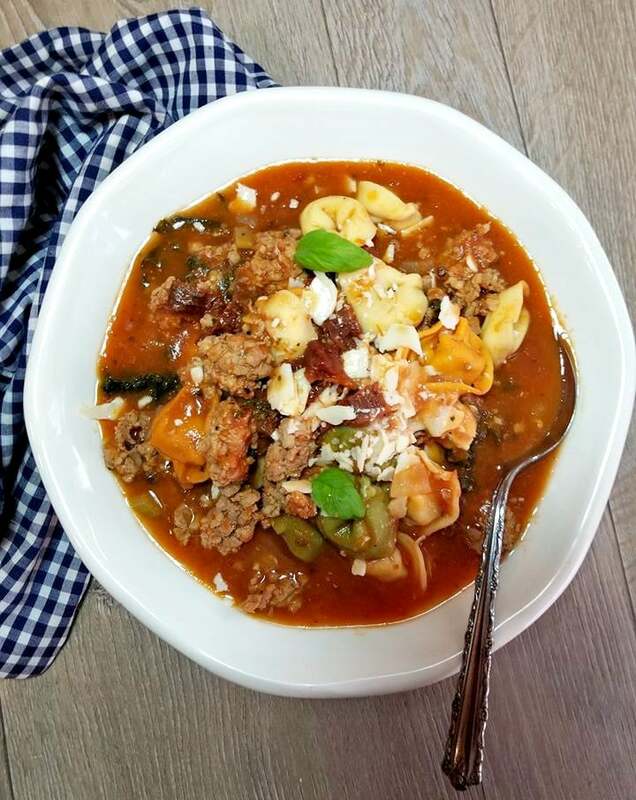 Then this Parmesan Tortellini Kale Sausage Soup will hit the spot! Notes: Also keep in mind, as with all my recipes. If you want to make more or less of this soup, simple adjust the serving size in the ingredients section above and the servings will automatically adjust for you. This soup can store in the fridge for up to 3 days and or freeze for up to 3 months. Start by adding 1 tbsp of olive oil to a large pot/dutch oven and then add your diced sausage into the pot and saute for a few minutes. Add in the diced onion, celery and saute another few minutes Then break up the sausage with a wooden spoon and continue to saute over medium heat till the sausage has cooked. Add in the chopped sun dried tomatoes, garlic and fresh parsley sauteing that for a few minutes before seasoning with italian seasonings. Simmer till the kale has wilted completely then add in the tortellini. Add in the parmesan cheese and allow the tortellini to cook on a medium heat. Once the tortellini all floats to the top of the pot you can turn off the heat. 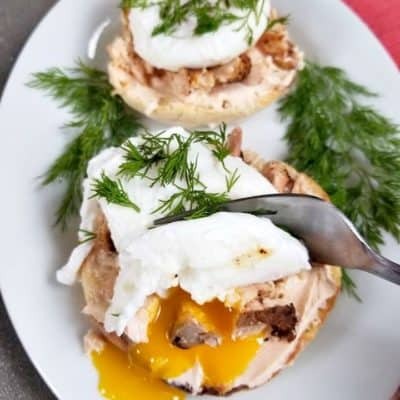 Serve with some extra parmesan cheese and fresh basil, enjoy! Thank you Anita! I must have missed that, 3 compacked cups of chopped kale!